Abstract: In this paper, I aim to explore the nature of the first unmoved motor and the nature of the other unmoved movers in Aristotle's Metaphysics Λ. My analysis will focus on the following topics: a) how does Aristotle identifies the concept of unmoved substances taking as starting point the concept of movement; b) the concept of first/primacy associated to the first unmoved motor as well as to the other celestial spheres' movers; c) finally, from a noetic point of view, why does the first unmoved mover is different from the human intellect. Keywords: Aristotle, Metaphysics, God, Substances, Intellect. Aluna do Programa de Doutorado da UFMG. 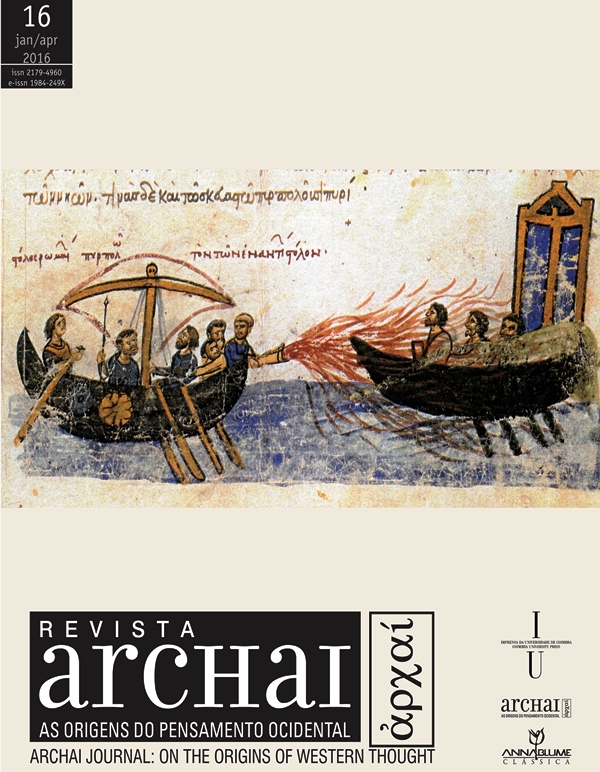 Membro da linha de pesquisa História da Filosofia Antiga e Medieval.